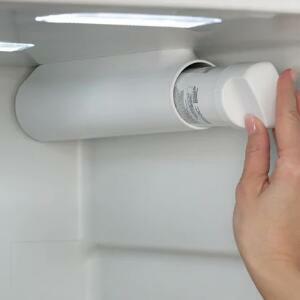 It is common for every refrigerator to have a filter. 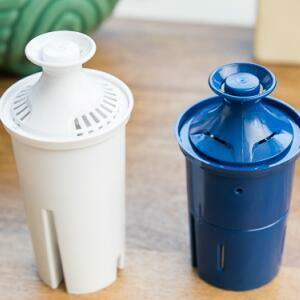 Knowing the life of the filter and changing it regularly will keep us drinking safe and healthy water. 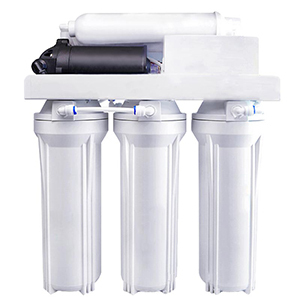 Before buying new refrigerator water filters, we must know something. There are many brands and models of refrigerators, so it is the key that buy a right filter fits your refrigerator model. 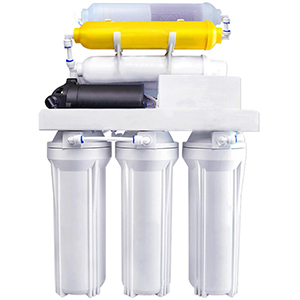 Some filter manufacturers produce a wide range of filter cartridges, which makes it easy for us to choose the right filter. 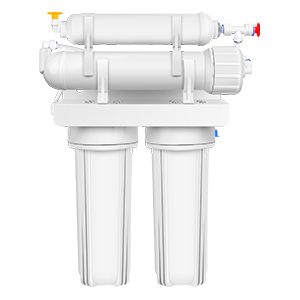 Buying a right refrigerator water filter that compatible with your own refrigerator, then it will be easier to install. 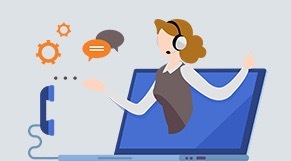 You can also consult the after-sales staff for the installation method. 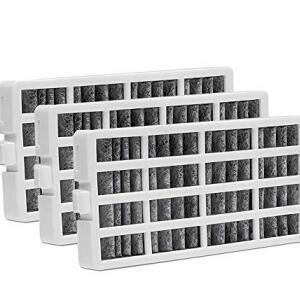 The filter has a lifespan and needs us to change it regularly. 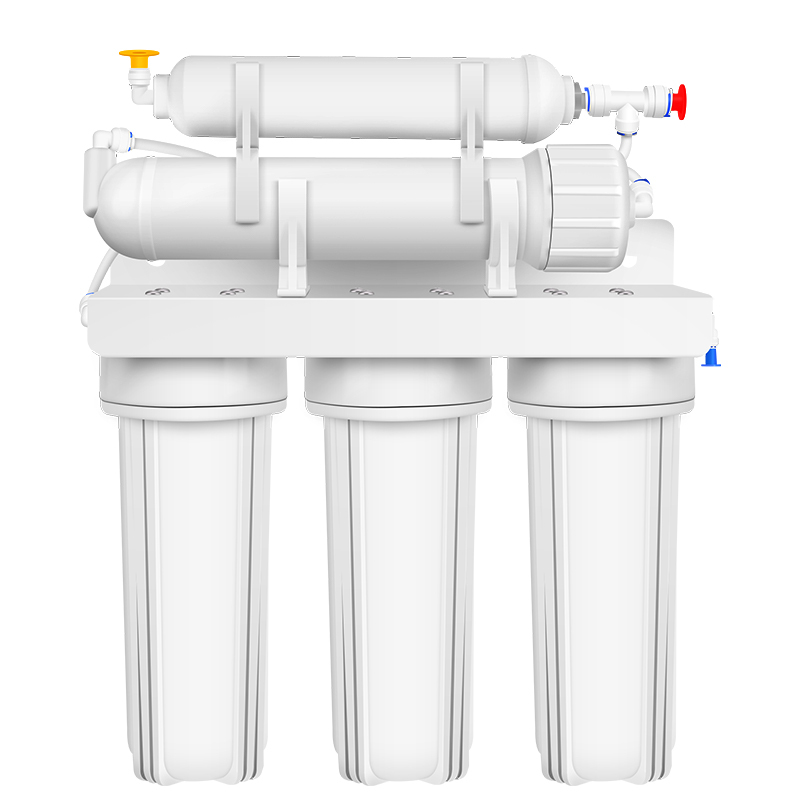 What happens if you don't replace refrigerator water filter frequently? In simple terms, we will be compromising the quality of your drinking water. 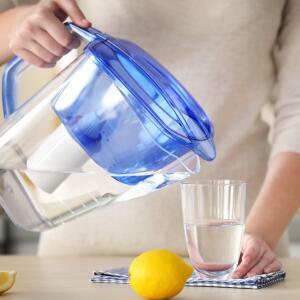 Doing this will mean you will drink safe water all the time. 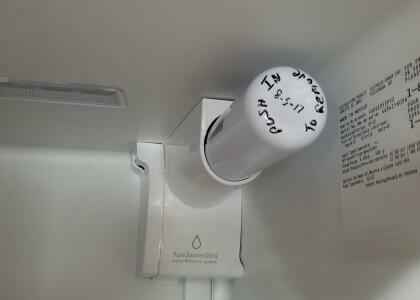 It is valuable that only the refrigerator water filter works. 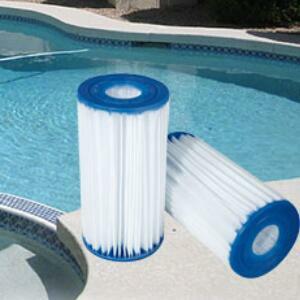 According to the quality of the water, we can judge whether the refrigerator filter works. 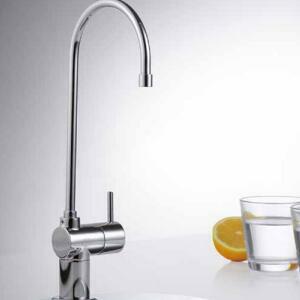 It can be tasted or used with professional water testing tools. 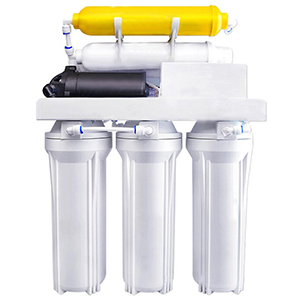 Some things you must know before buying a refrigerator water filter, so that you can drink safe and healthy water.